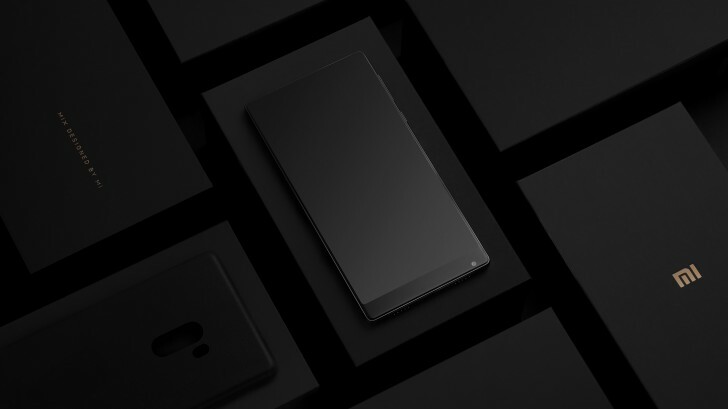 If it was meant as a proof of concept, you can count it proven - the concept-phone-turned-real Xiaomi Mi Mix has gotten raving approval in our weekly poll, much to the tune of our own feelings about it. In one way or another 93% of voters appreciate the Mix' bezelless design, which makes it stand out in a world of footprint-wasting iPhones and Pixels. Now, the all-out 'I'm getting one' replies were just 54%, and we understand that - it's hardly perfect. That's why we gave you the two outs. A quarter of all voters love the design, only aren't quite as thrilled about the Xiaomi brand, huge as it may be in its home country. Then there's the specs. Sure, the Mi Mix packs one of the most powerful SoCs available in the Android world, and RAM and storage are abundant - so, what else could you ask for? Well, how about a main camera with sensible pixel size, and a selfie shooter with a few more pixels than 5 million? Perhaps along these lines was the reasoning behind 15% of voters' more reserved answers. As for the next iPhone coming with a similar display - one can only hope. If it had an Amoled panel... it would have been a perfect device. !